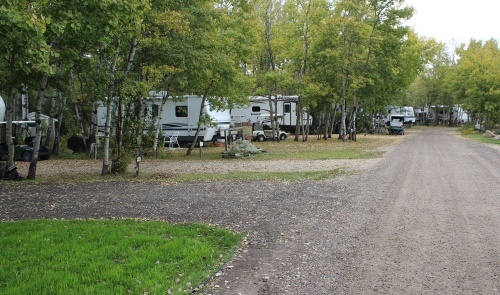 Morningview Park Golf Course isnt just a great place to golf, we are also home to a beautiful RV park! Join our community of golf lovers and social butterflies, stay for the night, week or entire season! Our sites are fully serviced with power, water and sewer. Interested in a seasonal site with Morningview Park, give us a call or send us an email.